Learn how to simply create these DIY Mens bracelets for guys. Great to give as gifts. Does Jewelry grow on trees? Well, this one certainly does! 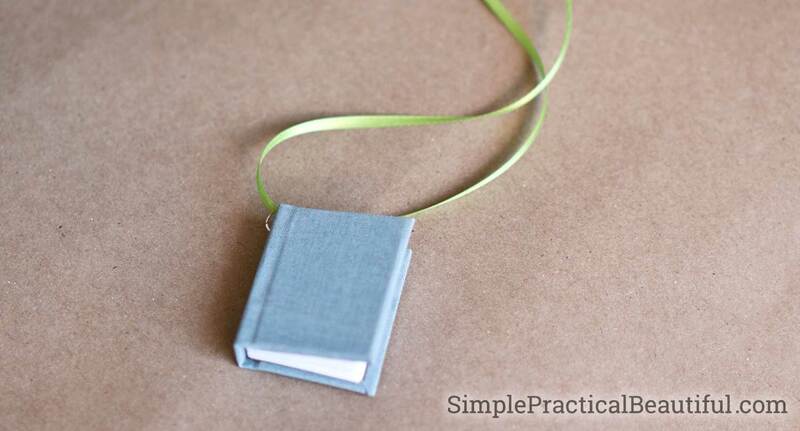 It is a tutorial describing how to make your own Vegan Ethnic Cork Necklace. These Pleather earrings are made using a craft cutter. The designs are simple but very elegant. 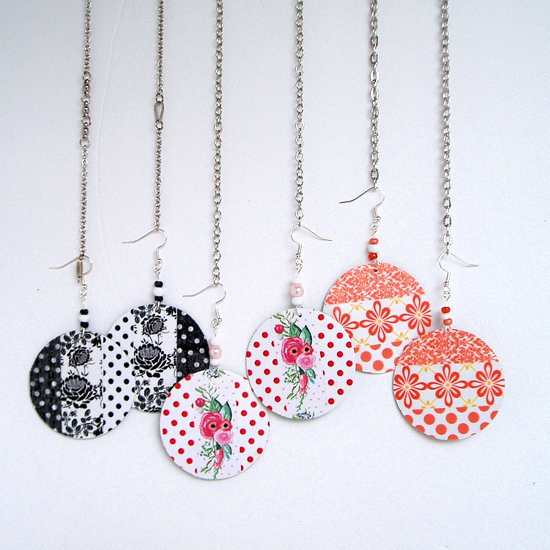 You can see the full jewellery making tutorial over at Lifesewsavory. A quick and easy tutorial that shows how to make a trendy Tassel Earrings . This jewellery making tutorial is a true statement piece and is perfect if you love a large styled earring. It is a DIY tutorial to create Noir Leather earrings using recycled glossy leather tape. This tutorial shows you how to make your own Earrings with these simple jewelry making techniques. Avoid the dreaded red battery icon for good! This colorful tassel hides a handy phone charging cable so that you can easily attach your phone to a portable charger without sacrificing style. 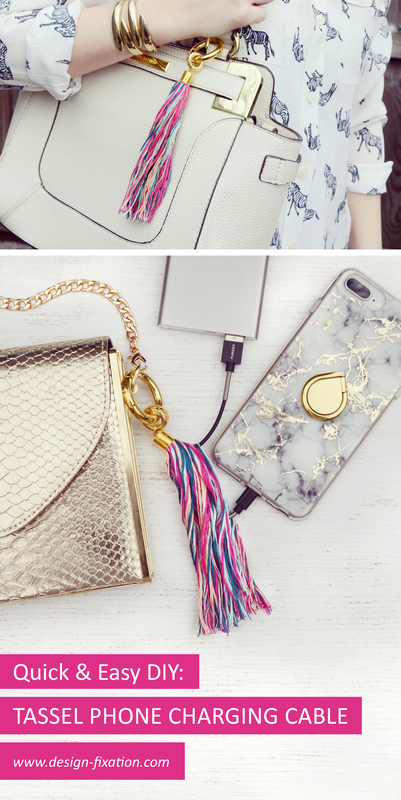 DIY Tassel Phone Charging Cable.